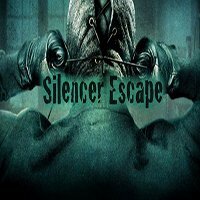 Silencer Escape is the 49th free room escape games where you are a famous detective who must solve the murder case of the haunted house. 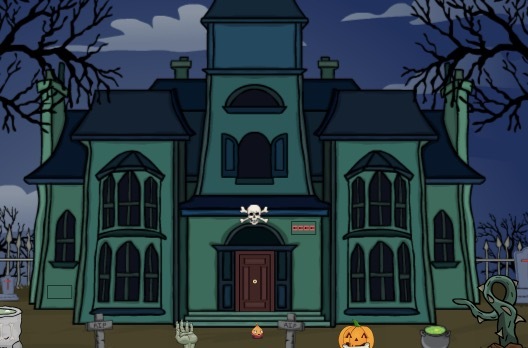 A body has been discovered at this house and you soon discover that this was a trap to lock you inside the house. Take all your finely honed detective skills to solve and escape the house. Good Luck and have fun!